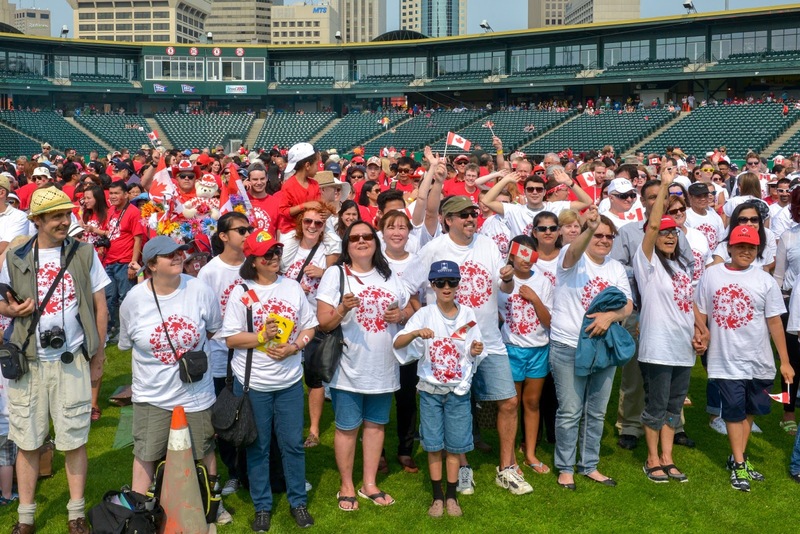 On this 150th birthday of the great nation of Canada, we'd like to congratulate you on being so awesome! Specifically, being awesome givers! Canada is one of the most generous nations in the world - with our time, money, and good humour. Here's our top seven congrats! The vast majority of Canadians (82% of our population!) 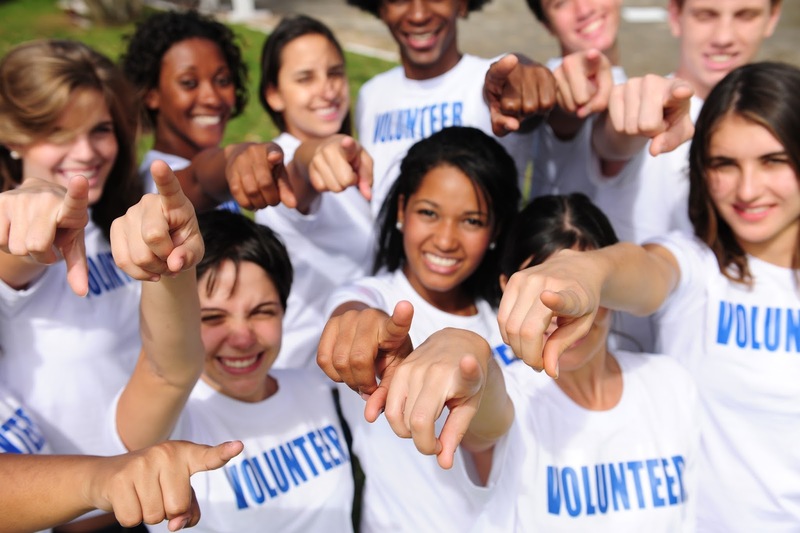 aged 15 and over make financial donations to charitable or non-profit organizations. 2. And the giving is personal. 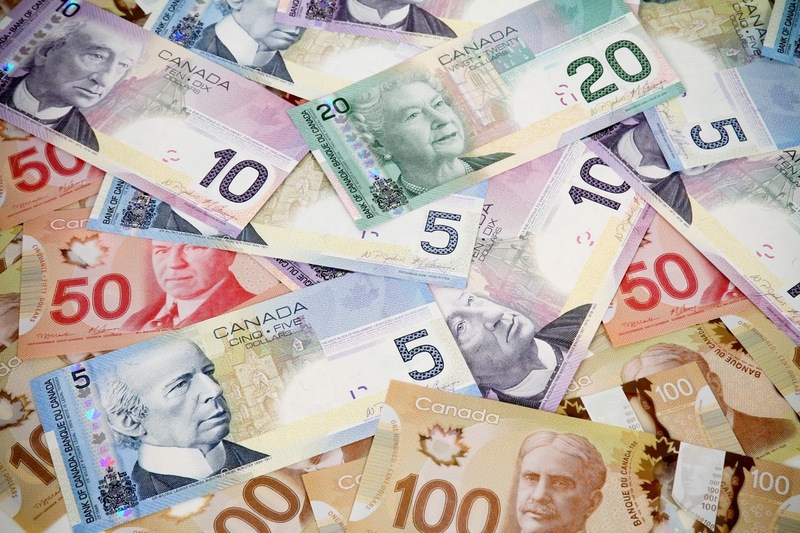 In 2015 average Canadians gave $9.1 billion of their personal money to charity. 3. We sacrifice our time to help others. As Canadians, we don't only give our money - we also give our time. In 2013, 12.7 million Canadians - that's 44% of the population aged 15 and older - sacrificed their personal time to volunteer work. 4. And time is money! 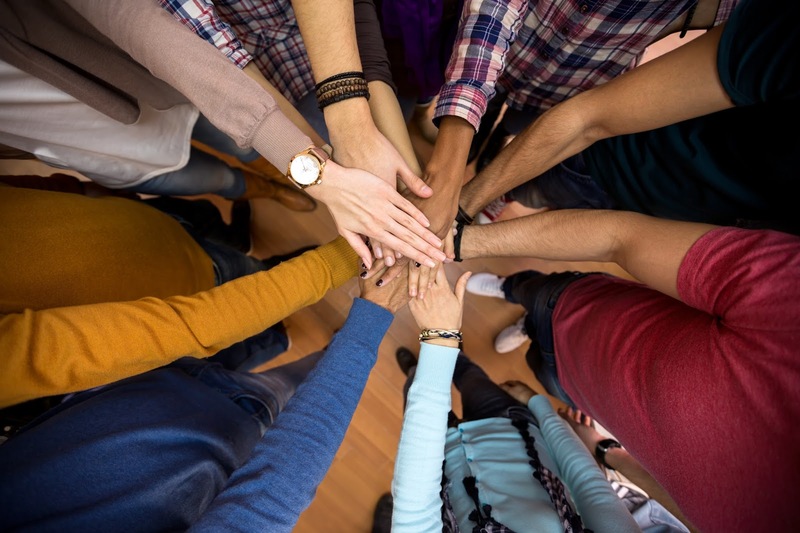 In 2013, Canadians devoted 1.96 billion hours to volunteer activities, a volume of work equivalent to about 1 million full time jobs. 5. We give love globally. And we don't just take care of our own, we also spread the love beyond our borders. 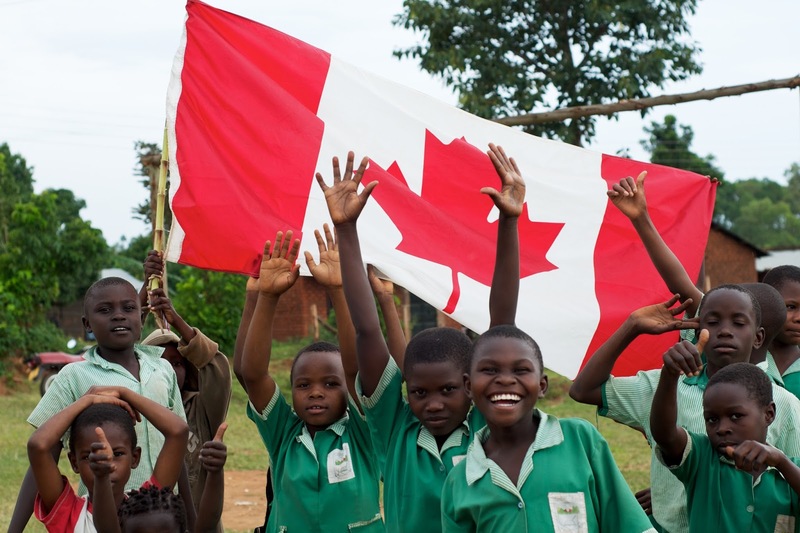 In 2015 Canadians gave $1.3 billion to international aid organizations (like FH!) to help people who aren't even Canadian. Talk about generous! 6. Our seniors lead by example. Let's hear it for our seniors! 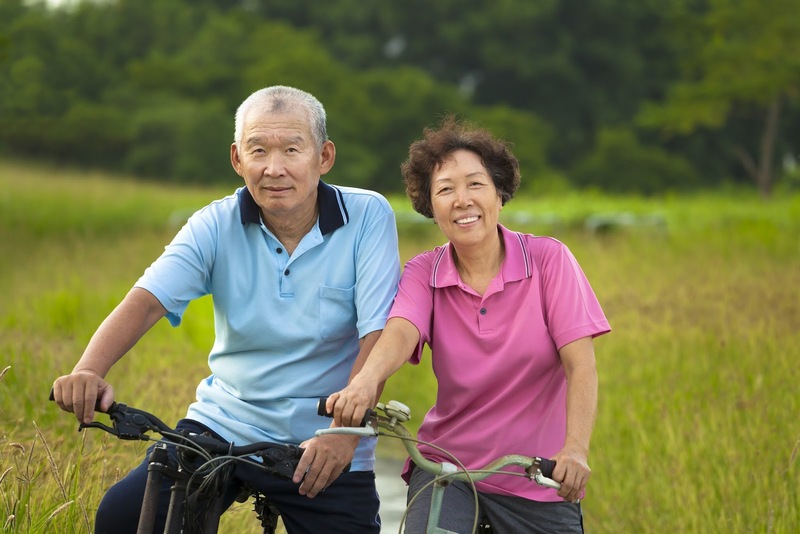 Those aged 75 and over gave the most per year - an average gift of $726. 7. Little cities are making a big difference. And last, but not least, a shout-out for Abbotsford, BC (FH's home base in Canada). The good citizens of Abbotsford regularly donate 2% of their income to charity - roughly two and a half times the Canadian average. In 2015 they gave $85 million! They also had the highest median donation in the country for the 14th year in a row at $720, nearly $300 more than any other city in Canada. So happy birthday, Canada, and thanks for being awesome!